WILMINGTON, Del. 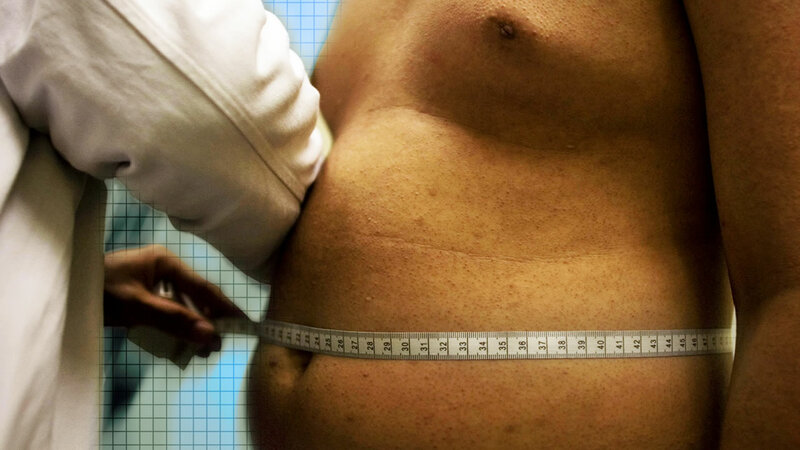 -- The adult obesity rate in Delaware has more than doubled in recent decades. The News Journal in Wilmington, Delaware, reported Monday that the state's obesity rate is about 30 percent. A recent report from the Trust for America's Health and the Robert Wood Johnson Foundation said that makes Delaware the 23rd highest in the nation. Rates of hypertension and diabetes have also climbed. Health experts say there isn't one cause for Delaware's obesity problem. It's a combination of factors that include one's environment, lifestyle and sugar intake. Allison Karpyn, a University of Delaware professor who studies obesity, said it's also connected to access to fresh food and income. People who are pinching pennies often turn to junk food.